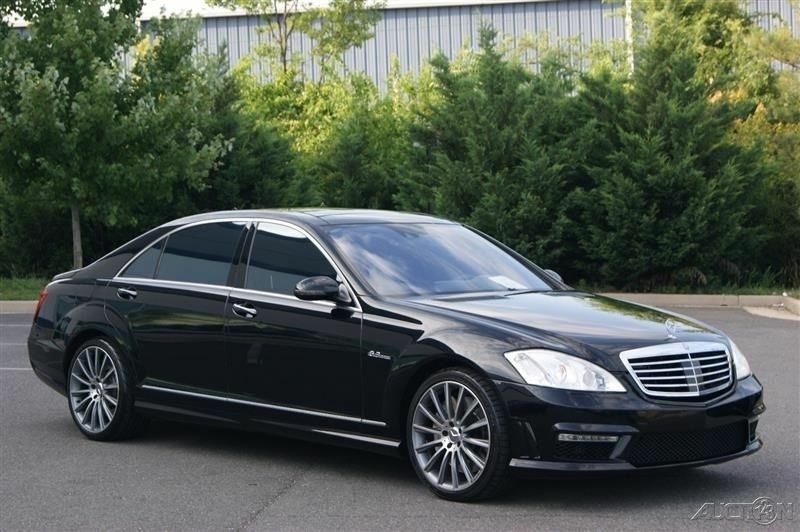 Way back in 2008 (okay, that wasn't really a long time ago) if you wanted to look like a baller, you would buy a new Mercedes-Benz S-Class. 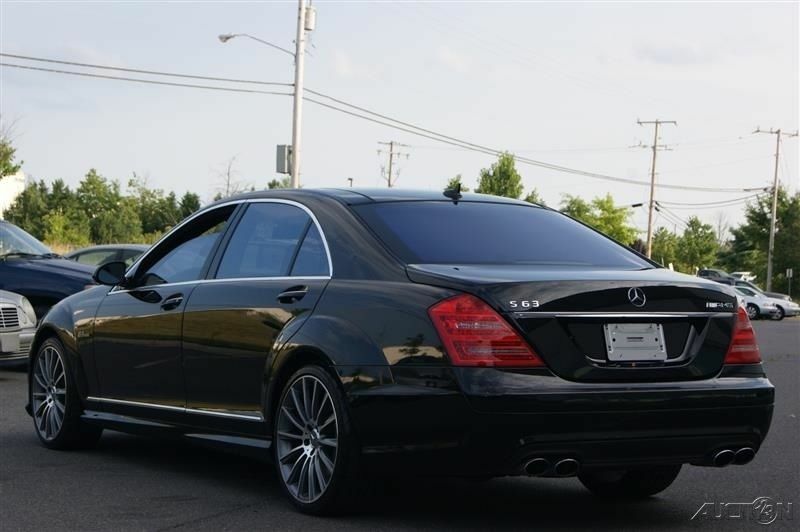 The basic S550 would set you back $90k before options/tax, but if you wanted to make a bigger statement you'd option for the $127k S63 AMG version (or the $194k S65 AMG)...but oh my, what a difference a decade makes. Find this 2008 Mercedes-Benz S63 AMG here on eBay offered for $26,995 buy-it-now or make-offer, located in Chantilly, VA.
Let's take a quick look at what you get for the price of a new Honda Accord with the 4-cylinder and a few options. Start with 4665 lbs of metal wrapped around a screaming 6.3 liter V8 that pushes out 518 horsepower and 465 ft-lbs of torque (into a 7-speed autobox) without the aid of forced induction. But this isn't just a one trick power pony -- you also get things like adaptive cruise control, night vision, automatic corner "Drive Dynamic" front seat bolsters that invade your personal space like Bill Cosby in an elevator when you start any high speed maneuvers. On the inside you are loaded up with all the gadgets and gizmos that you'd expect from a six figure luxury car, but what you don't expect is mashing the loud pedal and going from zero to 60mph in 4.5 seconds and all the way up to an electronically limited 155 mph (or 186 with the factory performance option that added a limited slip out back and 20 inch wheels all the way around). This thing is fast. The only concern is the sound of your bank account draining when something goes wrong...and yes...something will go wrong. THis is exactly the car I want as a daily driver...with a full carmax warranty. One way I judge how well a car has been taken care of (without knowing its history) is what kind of tires its wearing. A cheap car on cheap tires, no big deal. A car that originally had an MSRP just north of $120k rolling on $120/ea tires? Run. No telling what else they cheaped out on during their ownership.